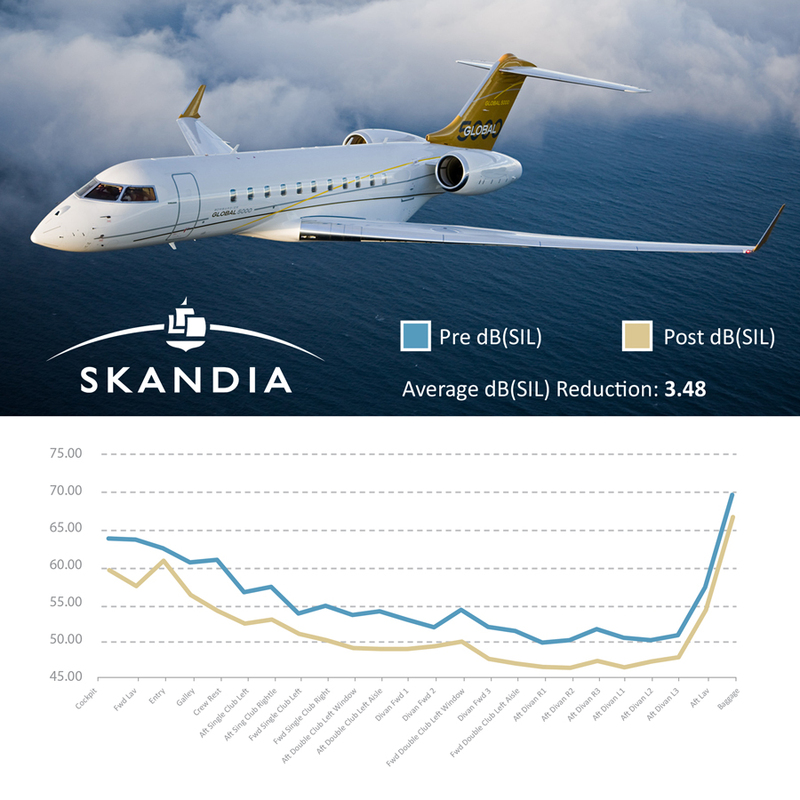 Skandia personnel were busy each day at the 2019 AIX Expo showing customers the products and services they offer. 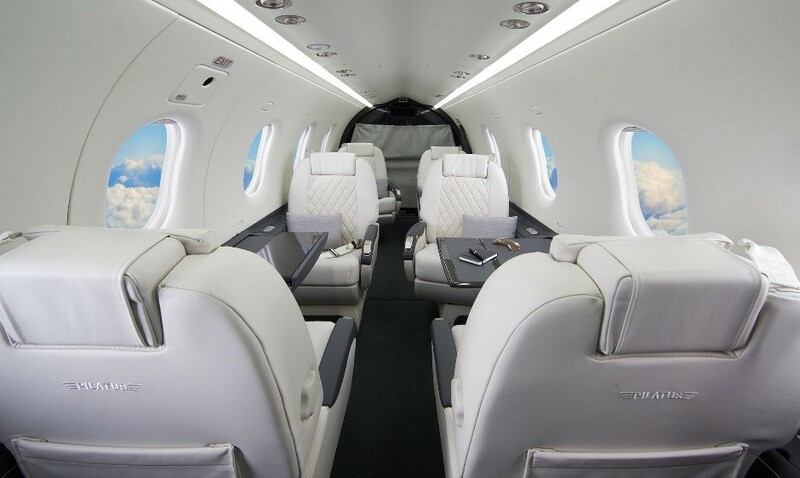 Some show goers even took a few minutes to relax and sit in the Business jet display seat. 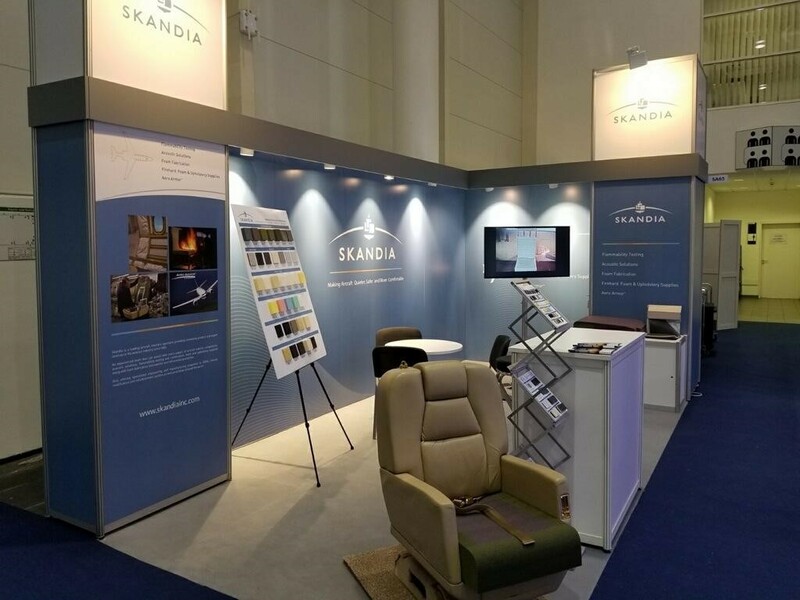 A captive audience to experience the high quality of upholstery material and know that it passes all flammability testing. And thanks to the people and city of Hamburg for being gracious hosts.